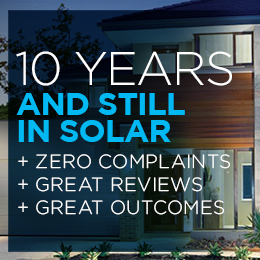 Ecoelectric's smart solar systems alleviate many of the common problems which can occur during a solar installation. Tigo optimizers are used to reduce string and shading mismatch issues, thereby maximizing the output of the solar array. These units are then connected to the industry leading SMA inverter with panel level monitoring and energy meter as standard. With panel level monitoring, system owners are immediately aware of any possible failure and have the ability to isolate the array down to the module level. The packaged energy meter allows for zero export and consumption logging. This gives the system owner the ability to see how much power they're using and where. An invaluable tool when educating the family about energy consumption, and the smartest way to prepare for a battery system. SMA and Tigo are two of the world's leading innovators in the inversion field. 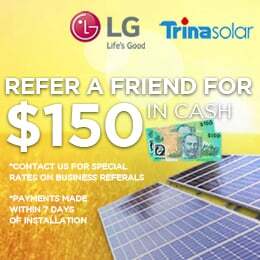 Combined with Trina's unbeatable price focus, this represents one of the smartest solar systems available for one unusually competitive price. Aimed primarily at the residential market, this 3kW Tigo Optimized system will provide for day time usage of standard appliances. It is suitable for townhouses, cabins and small homes.